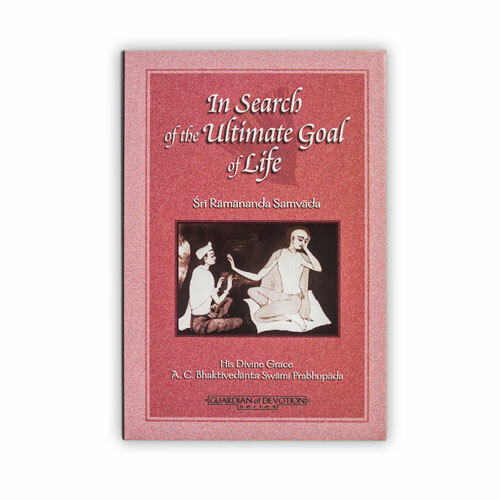 This is the first work that Srila Prabhupada wrote after he took sannyasa in 1959, though it was never published. The manuscript was found in the Radha-Damodara temple in an old trunk, on the eve of Srila Prabhupada's departure. 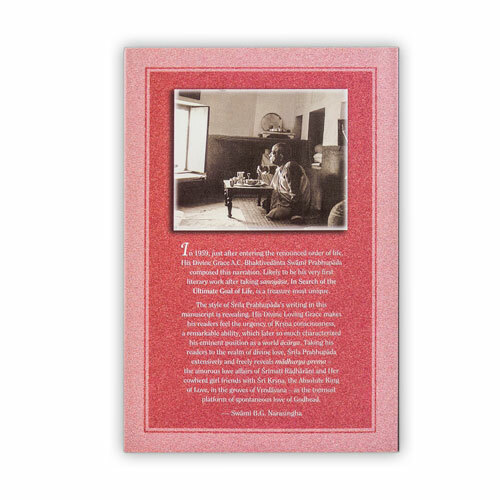 Gosai Publishers has re-printed this rare book. 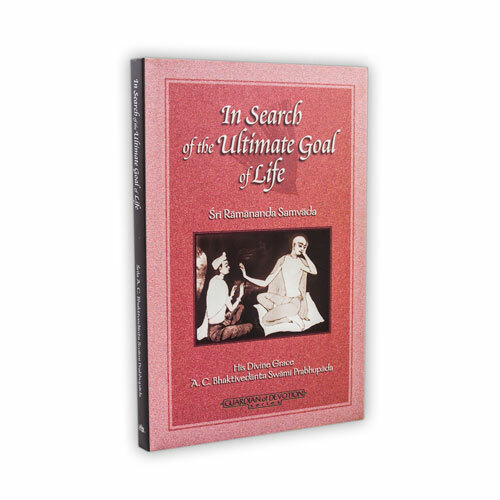 The subject matter is the conversation between Ramananda Raya and Sri Caitanya Mahaprabhu, which includes many esoteric subjects.